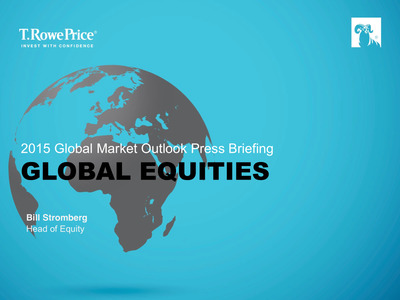 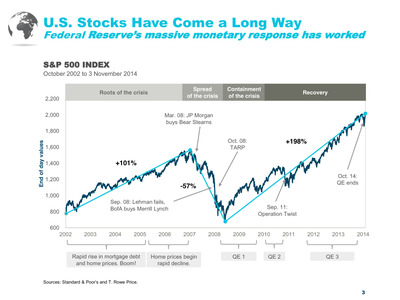 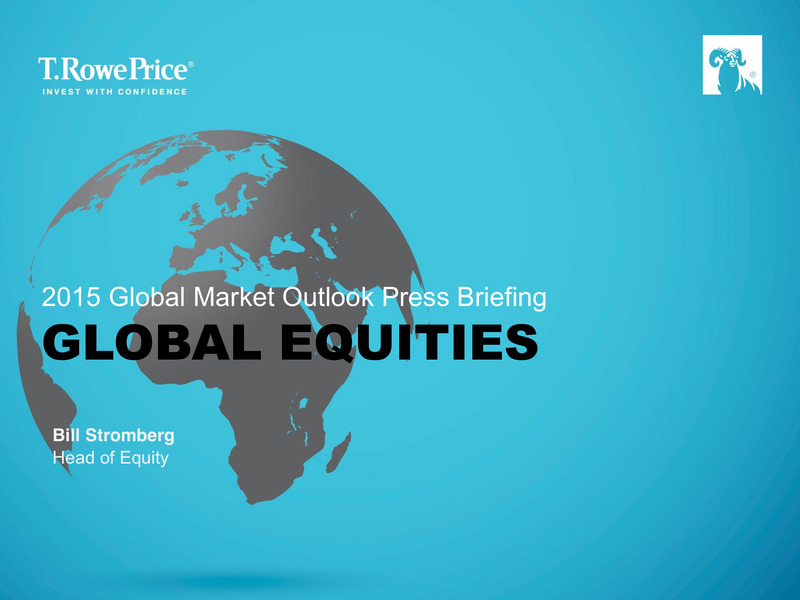 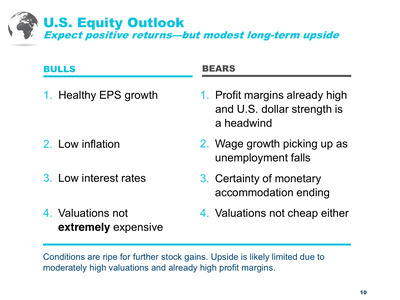 T. Rowe Price released its 2015 global market outlook. 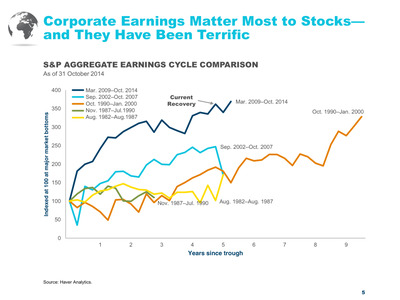 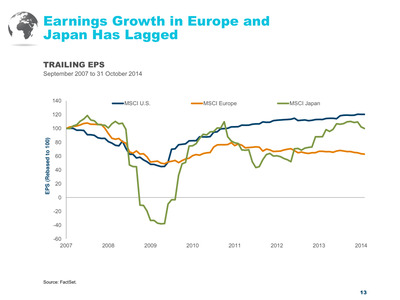 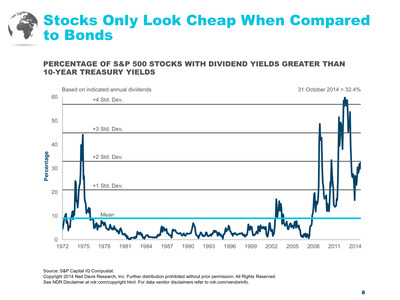 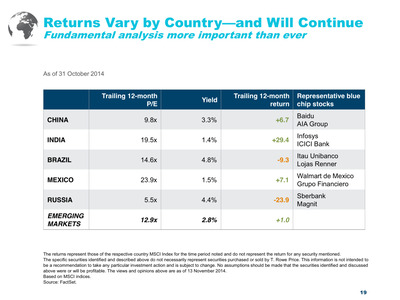 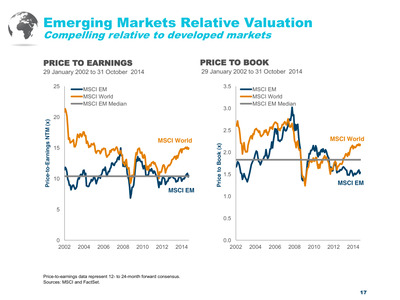 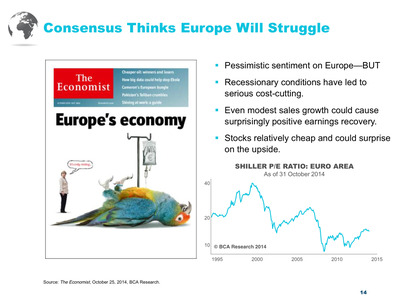 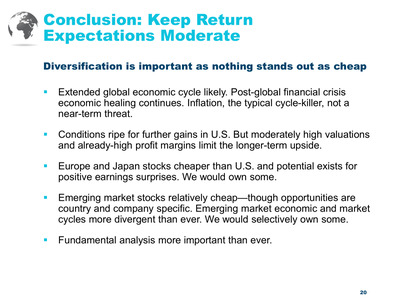 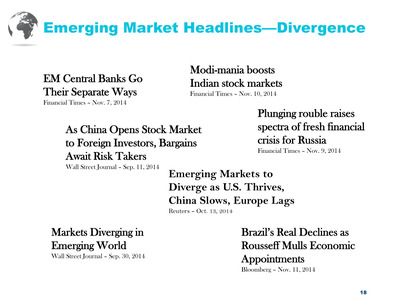 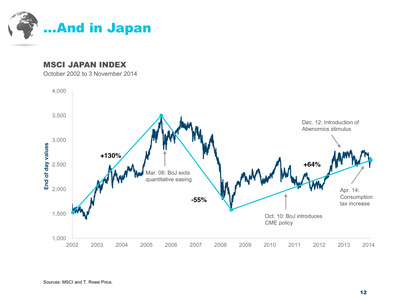 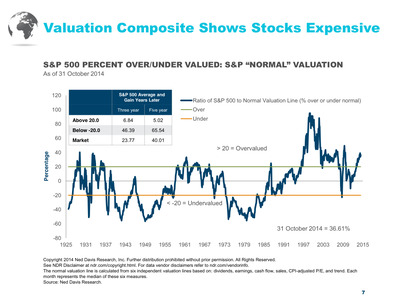 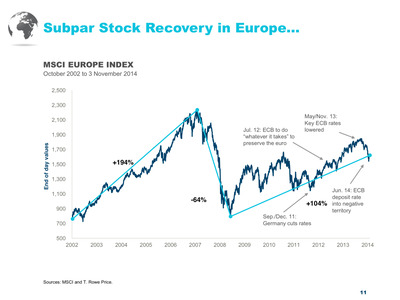 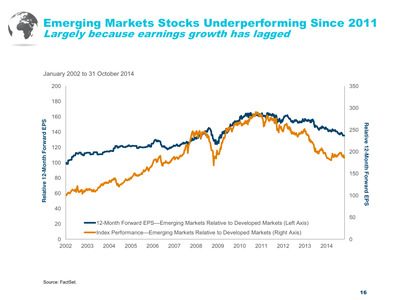 The report also says to expect divergence in various markets globally. 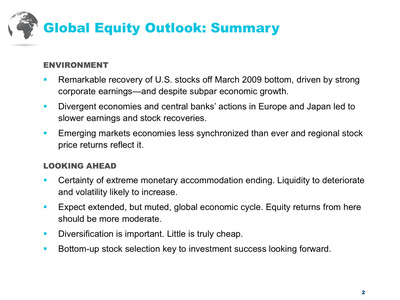 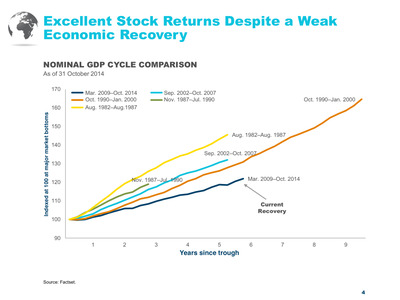 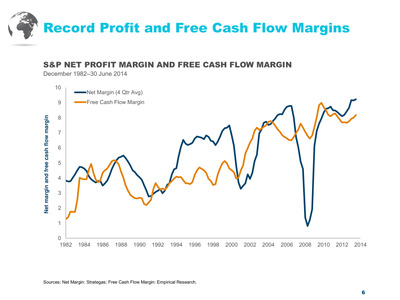 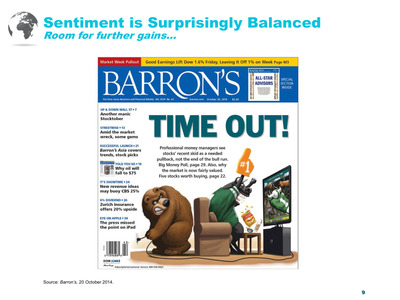 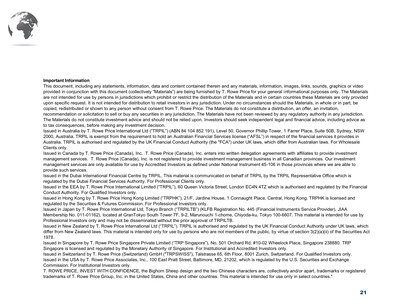 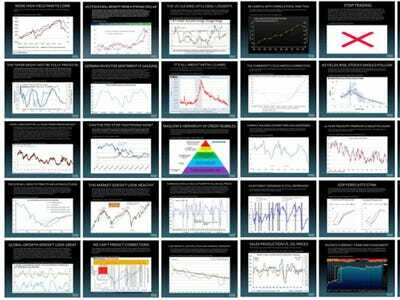 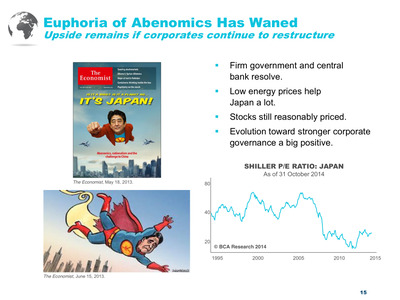 Stromberg delivered his outlook with this 19-slide presentation. 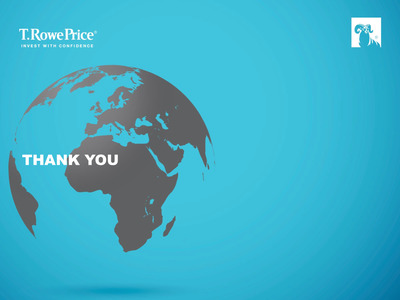 Thanks to T. Rowe Price for letting us feature this presentation.